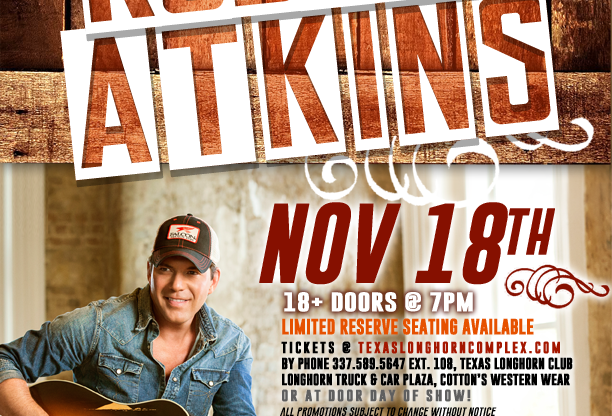 RODNEY ATKINS live at the Texas Longhorn Club! It’s official! Get your HUNKS tickets now for Sept 9th! HUNKS The Show is an action PACKED extravaganza that wows the ladies! Hailed as “The Ultimate Ladies Night Out,” Hunks The Show is the premier traveling Las Vegas male revue touring around the world! Join the party at the Texas Longhorn Club on Sept 9th! Doors @ 7 Order your tickets NOW! SATURDAY: Bikini Bod Contest at the Texas Longhorn Club! CLICK HERE TO ENTER Up to $1,600 in cash and prizes at the Longhorn Luau Bikini Bod Contest on Saturday July 30th! Only at the Texas Longhorn Club in Vinton, LA! Sign up for the BIKINI BOD CONTEST happening July 30th! Bikini Bod Contest coming up at the TEXAS LONGHORN CLUB Saturday July 30th! Contact us via Facebook or call 337-589-5647 Ext. 108 to SIGN UP! Big prizes! 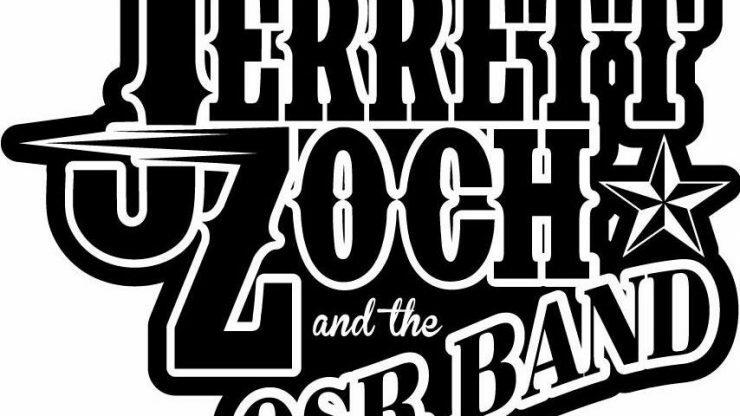 Jerrett Zoch & OSR Band @ Texas Longhorn Club Friday, July 1st! 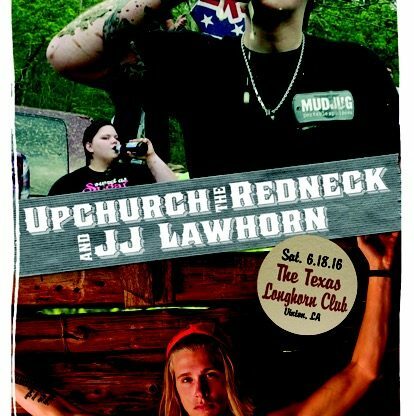 FREE Upchurch the Redneck/JJ Lawhorn ticket giveaways! Every day this week the Lucky Longhorn Casino is offering up your chance to win free tickets to Upchurch the Redneck & JJ Lawhorn, LIVE this Saturday at the Texas Longhorn Club! 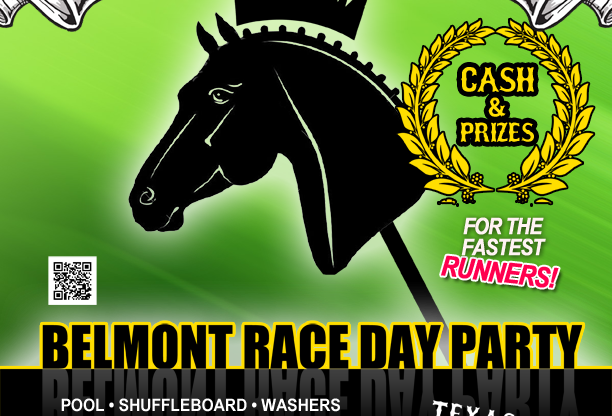 Belmont RACE DAY After Party at the Texas Longhorn Club! Until further notice the Ronnie Perkins Productions Freestyle Dance Music Reunion Tour has been postponed. Please stay posted for the new upcoming date by following us on Facebook and Twitter. Please feel free to come out tonight and party at Longhorn with Double Play DJ and no cover!
! !CLICK HERE FOR THE FREESTYLE FESTIVAL EVENT PAGE!! This weekend at Longhorn, Cotton’s Winter Series presents live indoor bull riding in the Texas Longhorn Club.